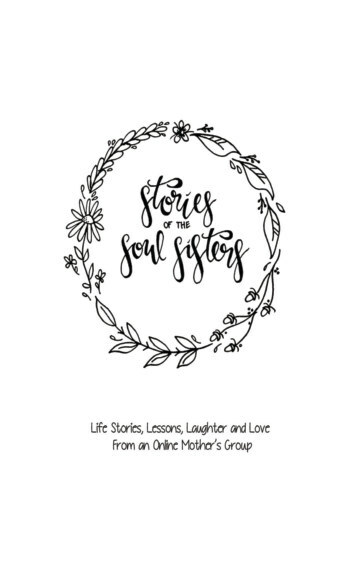 online Mother’s Group – Due in January 2017 Australian Mums. been around when we were in the depths of “new-motherhood”. going to PANDA – Perinatal Anxiety and Depression Australia. and their families, and providing resources to health professionals. We are a group of Australian mothers who were brought together because our babies were all due at the same time. We have stayed together, however, because of the love, support and friendship that each woman has given and received. We have become so much more to each other than “just” a Mother’s Group. We are family. There are 52 women in our group. We are spread all over the country, from Perth to Hobart, Melbourne to Mount Isa, and Wodonga to Townsville. There are even a couple across the sea in New Zealand.